Established in 1985, Babbling Brook Farm is a family run business that has spent over three decades loving what they do. 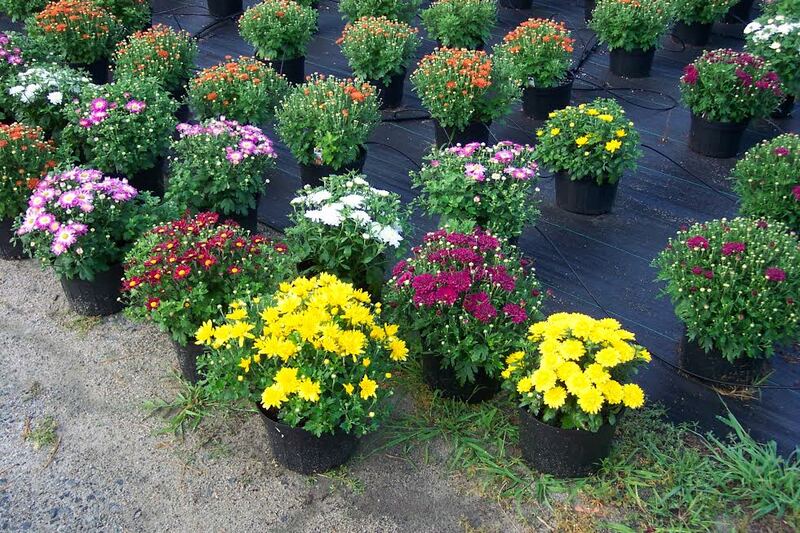 Renown for wonderful and beautiful Labrador puppies and now for a range of farm products including vegetables, herbs, annuals, perennials, worm castings and much more. Farmer's Market season starts in May! Learn more about all the dogs that make up the Babbling Brook Farm pack! Check here for an up-to-date list of what the farm is producing and what you can expect to see at the next farmer's market!